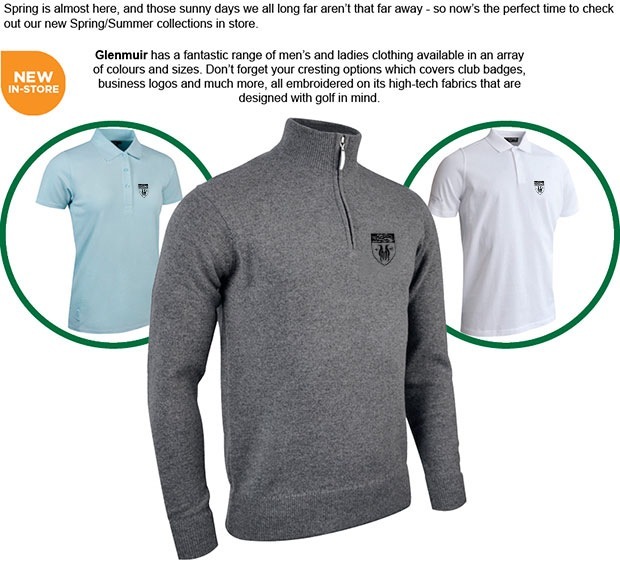 Here at Blundells Hill we have a number of fitting events coming up in April which could be the ideal opportunity to get yourself some new equipment ready for the season ahead. Firstly we have our Callaway Fitting Day coming up on Friday, 22 April from 1pm - 5pm. So if you are interested in trying the brand new XR 16 range against your current clubs, then this could be the perfect opportunity for you. We also have arranged a Benross Challenge Day on Monday, 25 April which will run from 11am through to 3pm. If you are interested in coming along to either of these events, please click here to book your spot. Titleist will once again be running their popular four dozen for the price of three campaign on all Pro V1 golf balls. To qualify for the deal all orders must be personalised with a message of your choice with the maximum delivery time being four weeks, although this is generally a lot quicker at the beginning of the campaign. Click here for more details on how to order. 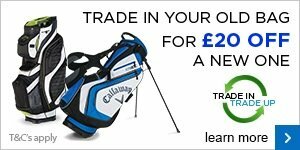 Throughout the month of March we are holding a fantastic trade in offer with Callaway and Motocaddy where you can get £20 OFF a brand new bag when you trade in your old bag, regardless of its age, brand or condition. 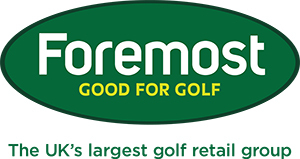 This week in the pro shop we have received some brand new demo clubs from Benross for you to try before you buy. So what have you got to lose? 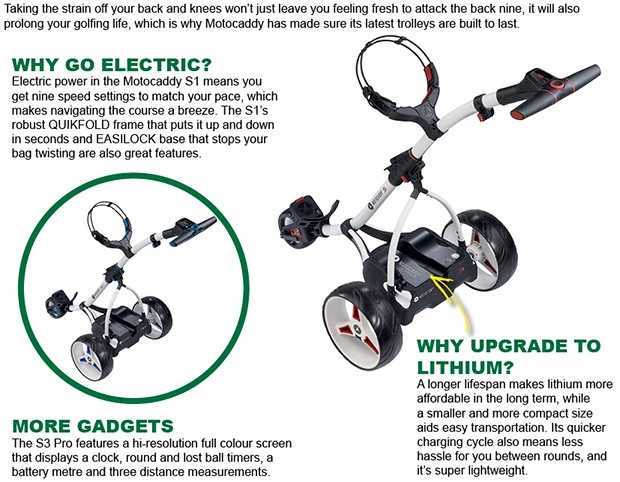 Come down to the pro shop to see if a new club could make a difference to your game through 2016.